A heartfelt note of thanks for your friends. Send warm thank you and say how grateful you are! Thank a friend or a loved one with this ecard, for bringing joy to your life. 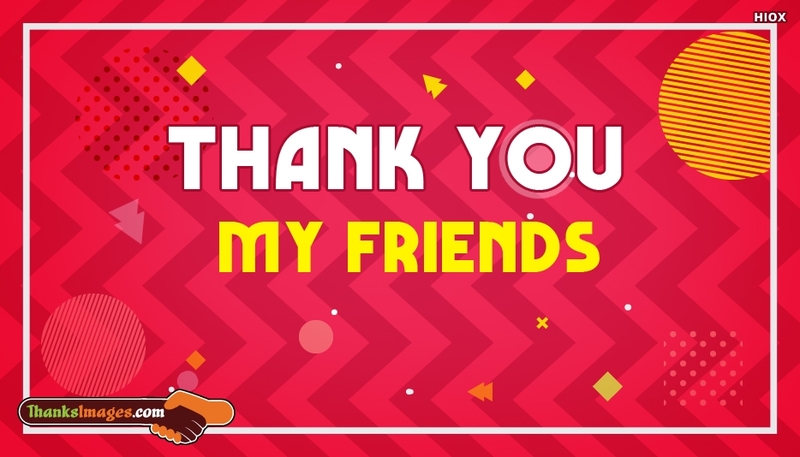 Make your friends feel special with this "Thanks To My Friends" ecard.